For professional, reliable, fast and great service call your local Air Conditioning and home cooling Experts BG Electrical and Air Con for all AC repairs, high quality work, new system installation, repairs, and services, call us today! We stand out from other air conditioning installers as we have NO CALL OUT FEES, & FREE QUOTES take advantage of this today to discover how affordable it is to upgrade to a new ac system. And how you can save money on your power bills with a new system. 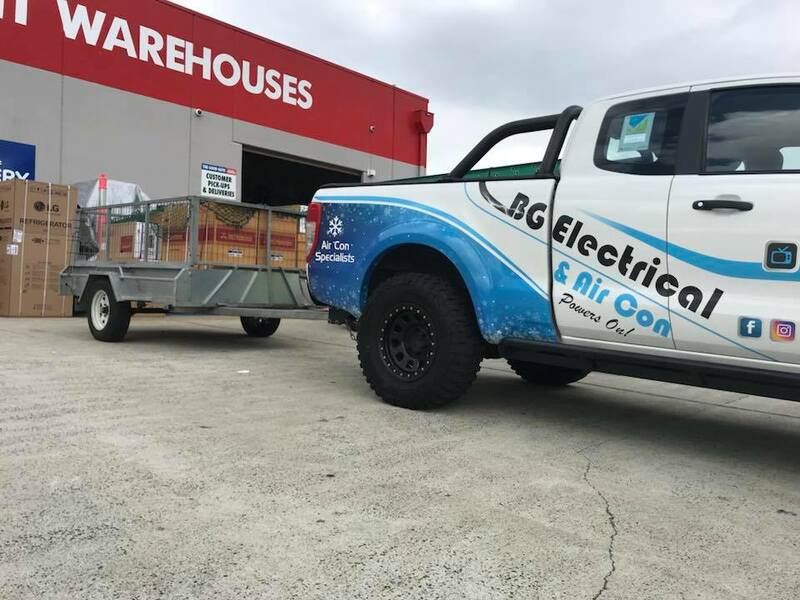 Our qualified and experienced air conditioning technicians can supply and install the highest quality air conditioner brands at affordable prices, including Mitsubishi, Fujitsu, Panasonic, Daikin and more. 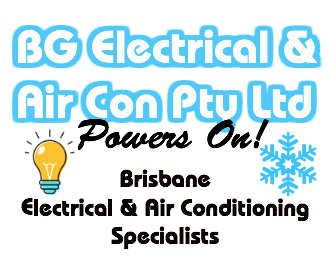 We install, supply, repair and service ducted air conditioner, and split system air conditioners. 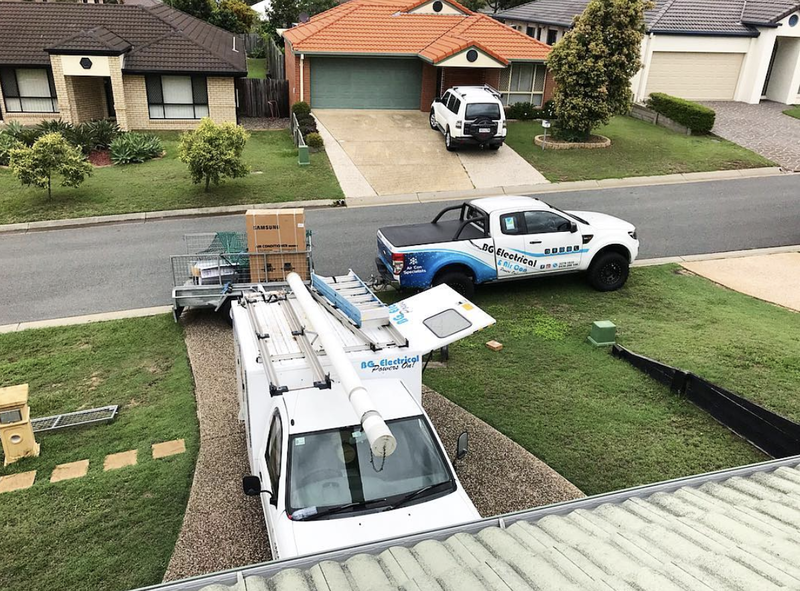 Want a new ducted airconditioner or wall airconditioner installed in your home, office, building, bedroom, kitchen or any area of your home? Call us today! Have an issue with your air conditioner? No problem, if it’s fixable we can do it! 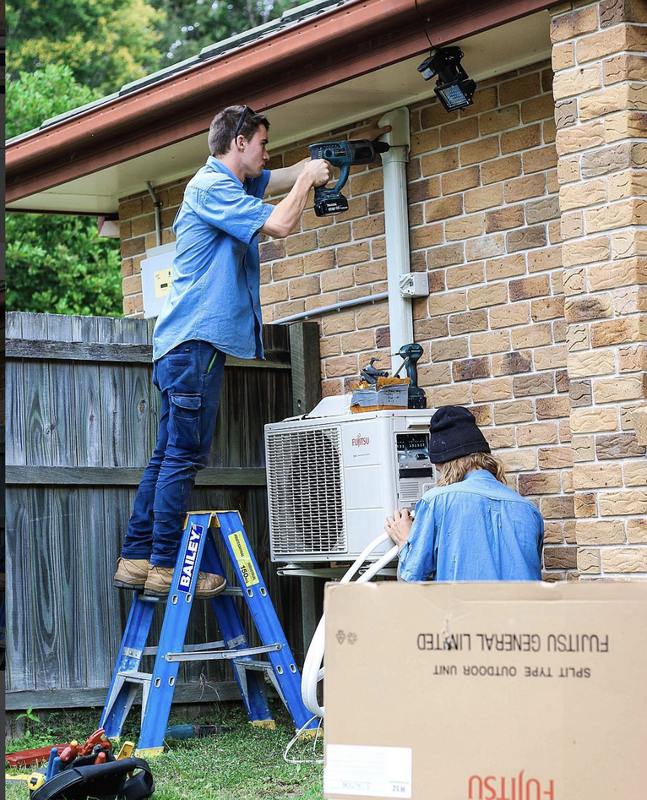 If it isn’t possible to fix, we can help you find the best quality and most affordable solution to upgrading your ac with a quote TODAY! 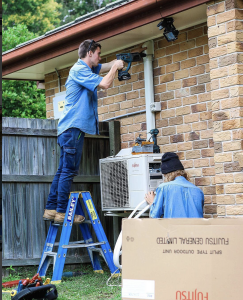 We have a team of qualified air conditioning experts to give you the best service, and advice to get your the results you want at affordable prices. No job is too big or too small! 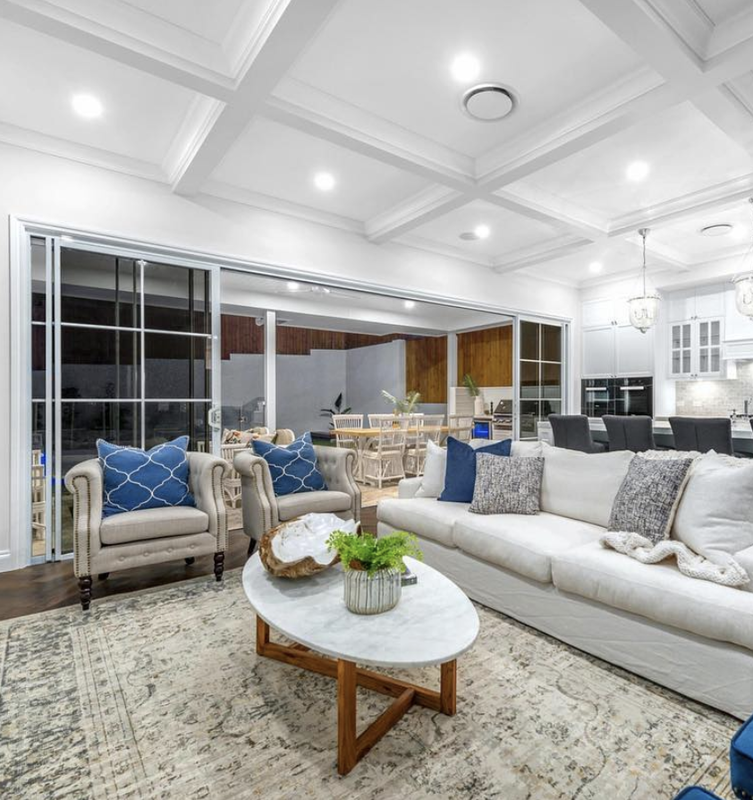 We have a team of experienced, and qualified air conditioning experts in domestic, residential and commercial properties. We care about our clients, no job is too big or too small! We listen to you, and aim to get you exactly the results that will benefit you the most! 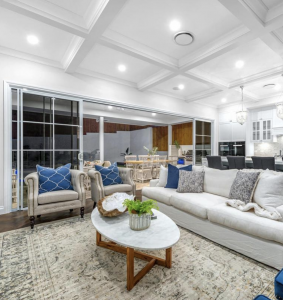 We take pride in our workmanship and will ensure we leave your home or building clean.